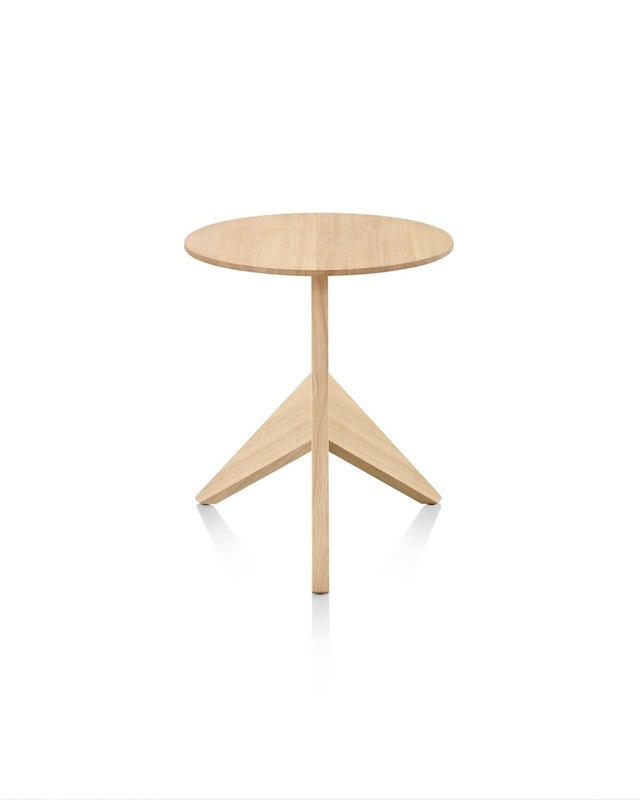 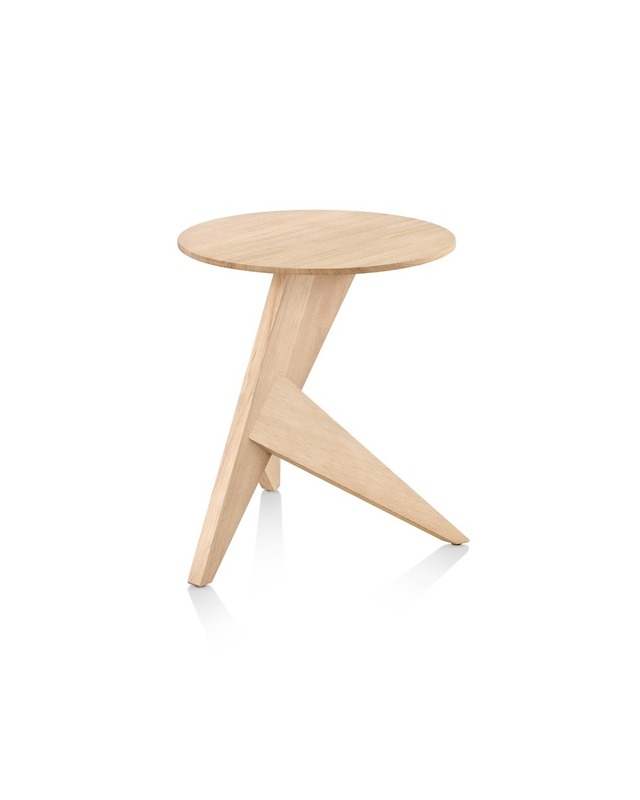 The Medici Table, one of a family of planar structures that express the distinct characteristics of wood, features a round surface cantilevered over an angular, tripod base. 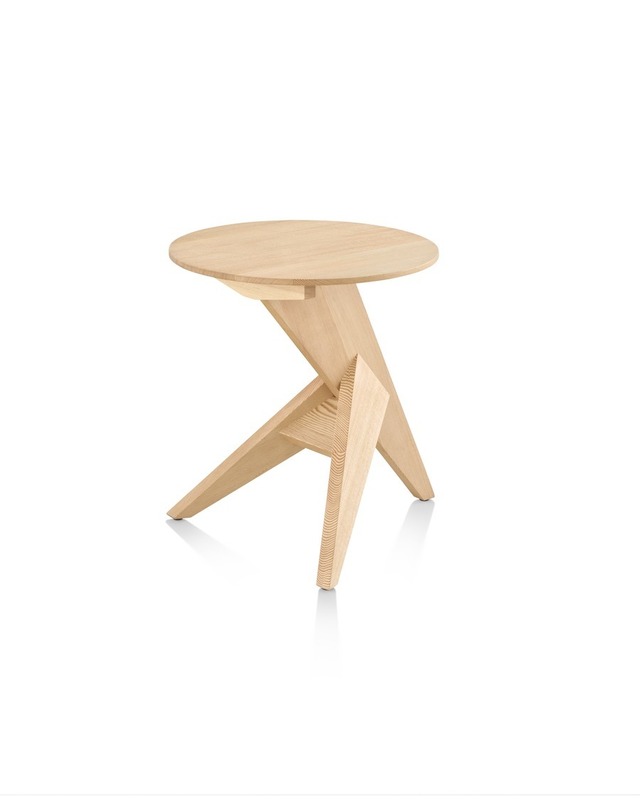 Its distinctive shape makes it a functional yet visually dynamic addition to any room. 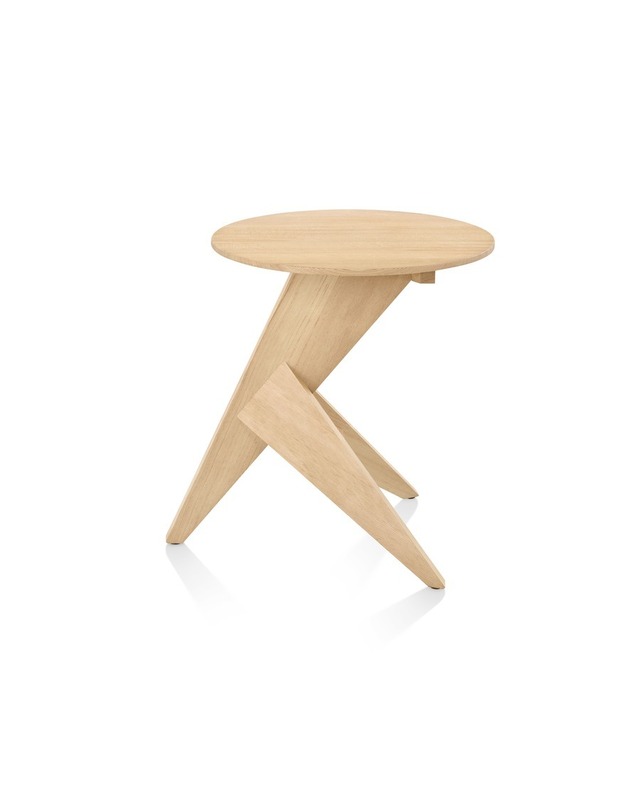 The table naturally pairs with other pieces in the Medici Family, the Chair and Ottoman.